Moving can be stressful, but it doesn’t have to be when you have the help of the experienced and trustworthy Cardiff by the Sea movers at Best Fit Movers Moving & Storage by your side! For over 30 years, we have been providing comprehensive residential and commercial moving services and thanks to our commitment to customer satisfaction and dedication to providing the highest quality service, it’s not hard to understand why we have earned a reputation as the Cardiff by the Sea moving company of choice. Cardiff-by-the-Sea Residential Moving. No matter how large your household might be, our professional moving experts can make your move a breeze. Cardiff-by-the-Sea Local Moving. For local moves that are completed efficiently and affordably, trust Best Fit Movers Moving & Storage. Cardiff-by-the-Sea Long Distance Moving. Long distance moves don’t have to be complicated with our experts by your side! Cardiff-by-the-Sea Commercial Moving. No matter how large your business may be, we will complete your move according to your budget and timeline. Cardiff-by-the-Sea Storage. If you need flexible storage options to complete your move, we have exactly what you need. 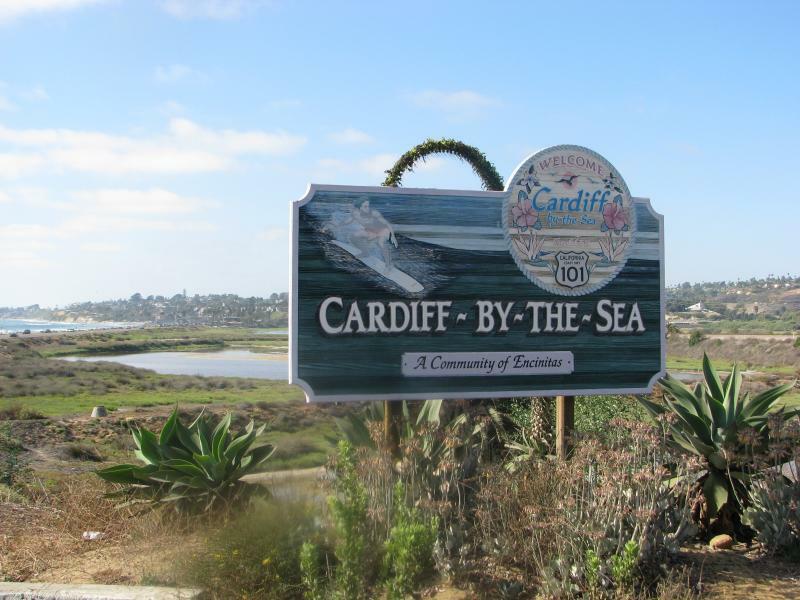 If you’d like to learn more about why Best Fit Movers Moving & Storage is the Cardiff by the Sea moving company of choice, get in touch with us today! Give us a call to speak with a moving expert, or fill out our online form to request your free instant moving quote!